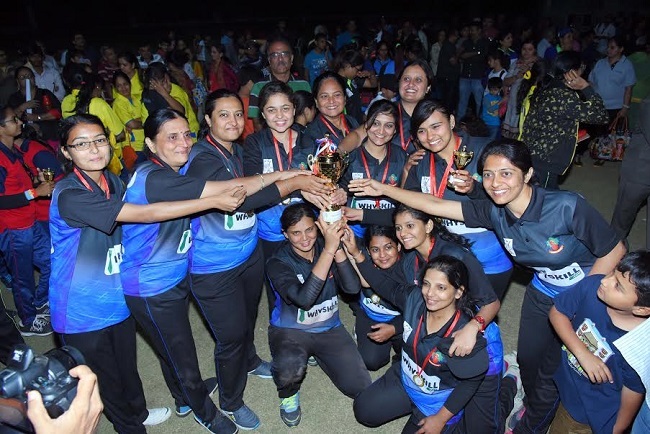 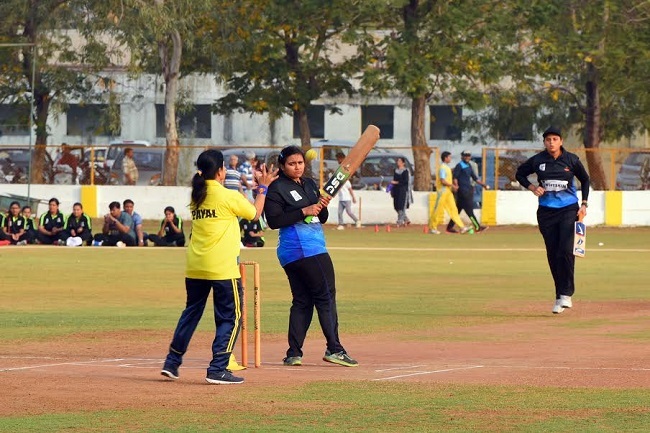 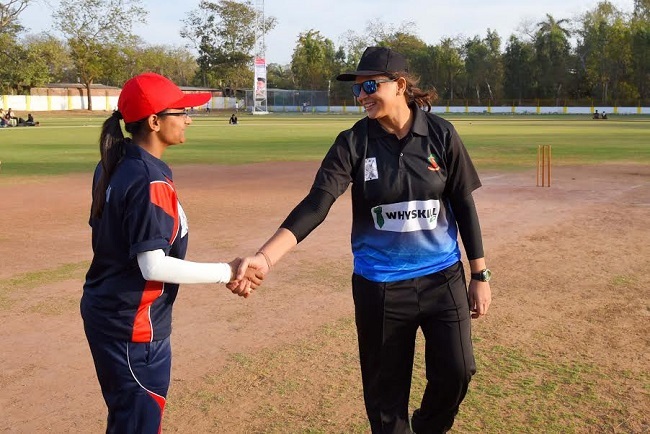 Today in Vadodara, a women cricket match of Nagrani league was played between 8 teams. 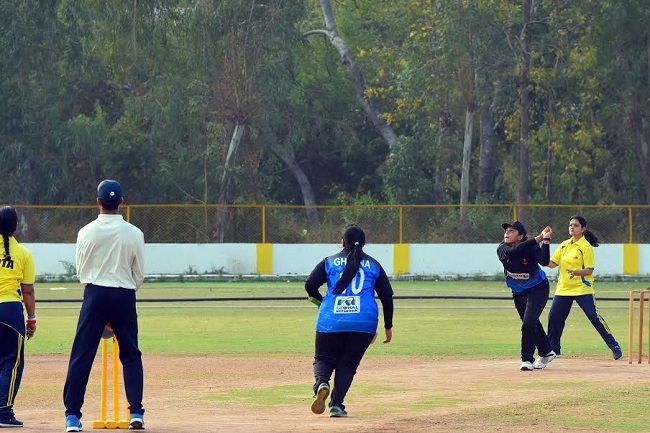 Women between age 15 to 50 played the match. 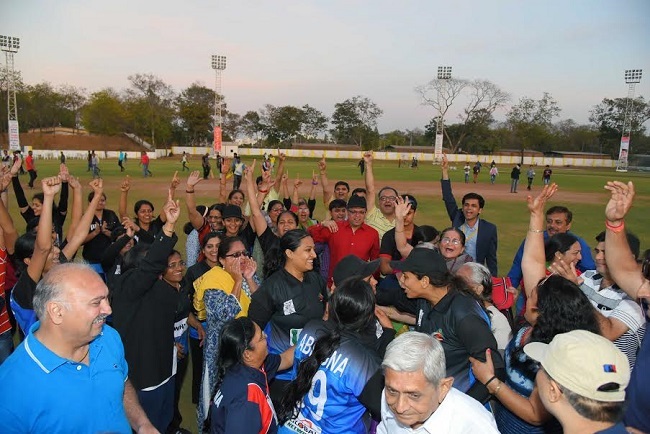 In an interesting match between teams of Ahmedabad and Vadodara, finally Vadodara team won the match. 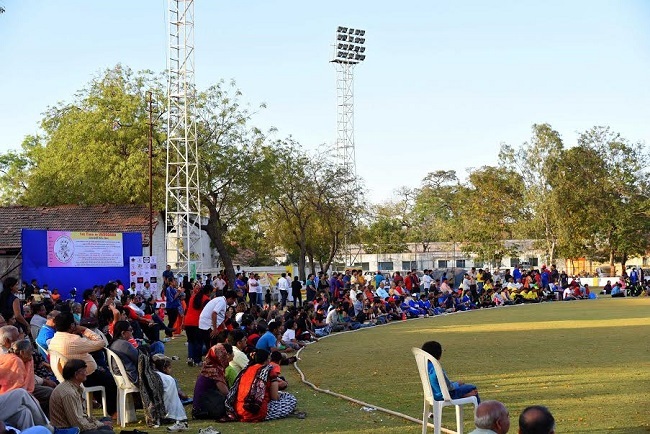 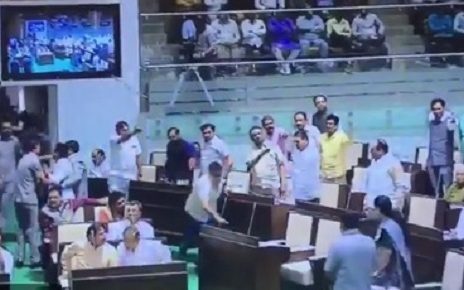 Audience was enthralled to watch women cricket in a nail biting moments and some amazing performances.